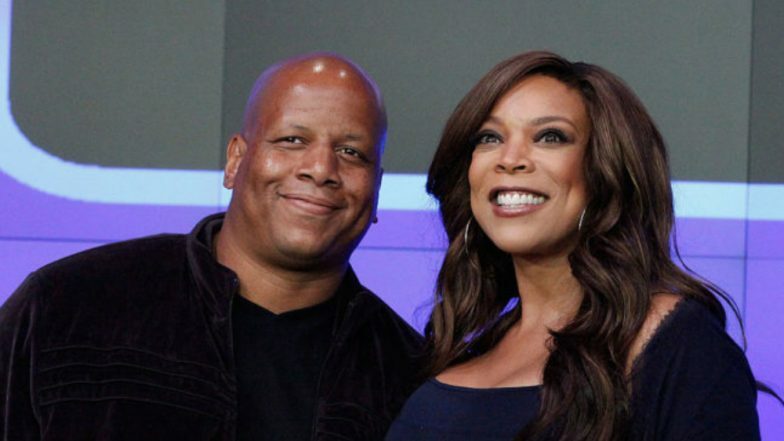 Popular talk show host Wendy Williams, 57, has filed for divorce from her husband, Kevin Hunter. The two have been married for 22 years. As per CNN, Wendy filed for divorce on Thursday. Her spokesperson has refused to comment on the subject matter. Though a representative of her talk show, The Wendy Williams Show, released a statement to the news portal. "We respect their privacy regarding personal matters. As always, we remain committed to bringing an entertaining and topical show to our viewers," the statement read. Kevin also serves as Wendy's manager and it is yet to be known if the two will continue their professional relationship if the divorce is finalised. Parineeti Chopra Responds to Priyanka Chopra-Nick Jonas Divorce Rumours; Says ‘It Was a Terrible Article’. Wendy and Kevin got married in 1997. As per a report by Page Six, Wendy and Kevin are separating because of irreconcilable differences. Wendy's rep released a statement to the publication, that read, "Thank you to everyone for respecting the family’s privacy during this time," adding, "Kevin is supportive of Wendy and they are working through this process together." This news about the divorce comes after rumours of Kevin's infidelity started floating the internet. As per the speculations, he had an affair with a woman named Sharina Hudson, as per vibe.com. Masaba Gupta and Madhu Mantena To File for Divorce - Read Official Statement. Wendy had taken a two-year break from her show to focus on her health in January and February 2018. She returned in March and had said, "I'm still very much in love with my husband and anyone who's been married. Marriages have ebbs and flows, marriage isn't easy. And don't ask me about mine until you see this gone. And it ain't going anywhere, not in this lifetime." Earlier, Wendy had talked about how she was living in a sober house due to her battle with addiction to cocaine. Rumours also suggest that Kevin was abusive towards Wendy which led to her relapse.